The coin set 2012 is composed by 8 coins (2 and 1 Euro, 50, 20, 10, 5, 2, 1 Eurocent), bearing the date "2012". 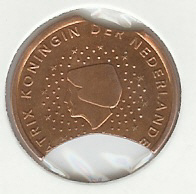 The reverse side is common to all countries, while the obverse shows His Holiness benedict XVI. Sovereign of Vatican City State, the text "CITTA' DEL VATICANO" and twelve stars. 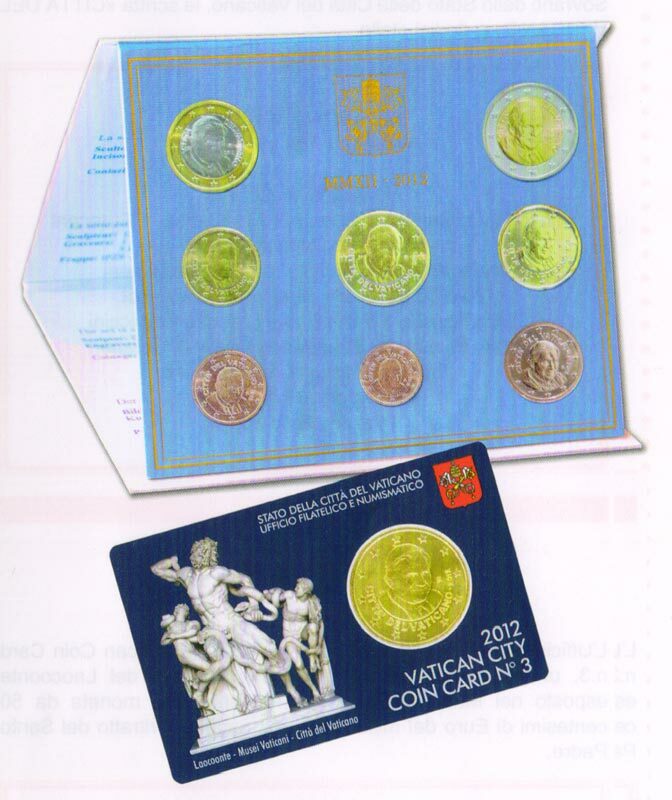 Read about values in Italian Coins page.